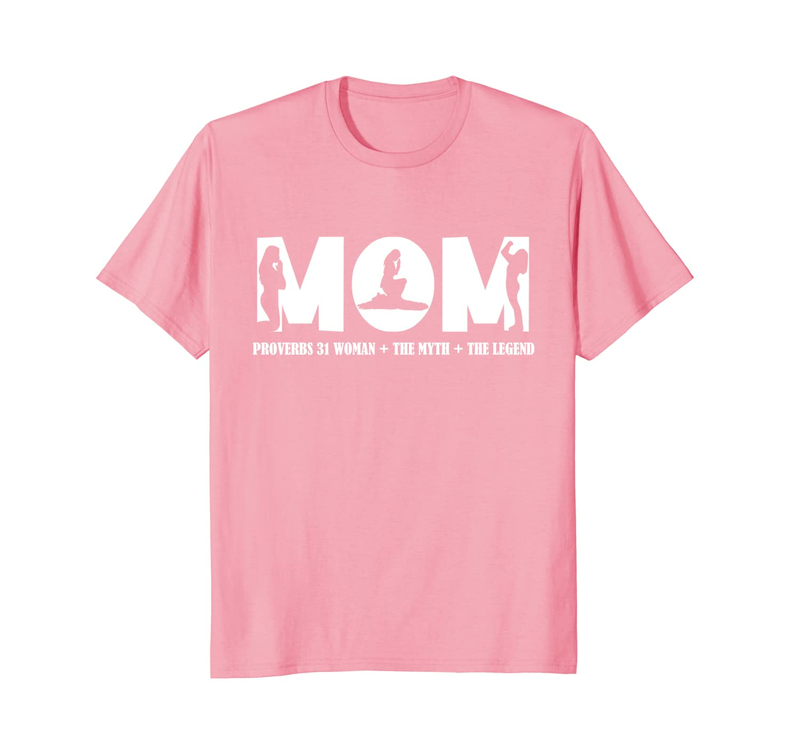 Are you looking for the perfect gift for the Christian mom in your life? 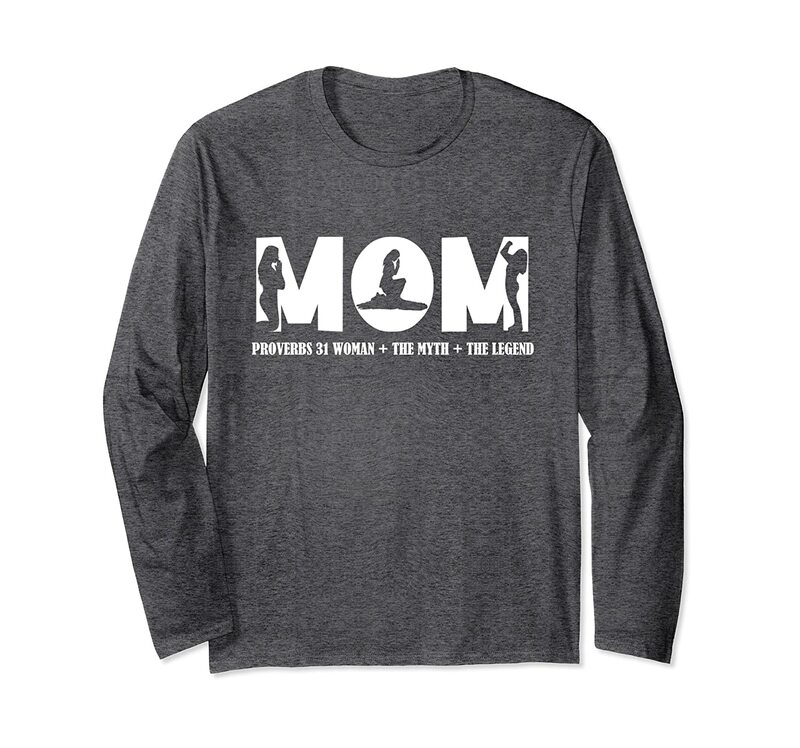 This Proverbs 31 Woman, The Myth, The Legend design is perfect and sure to please. 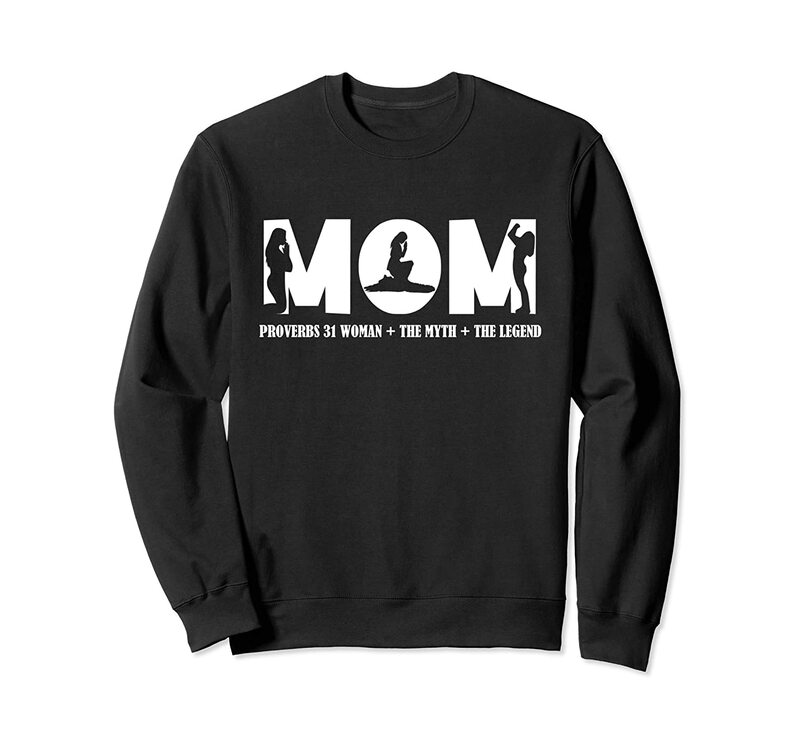 It reads, Proverbs 31 Woman, the Myth, the Legend and has images of women praying inside the word Mom. Looking for this design on other products, check out our redbubble listing here: Redbubble.com. There are mugs, journals and other products there.